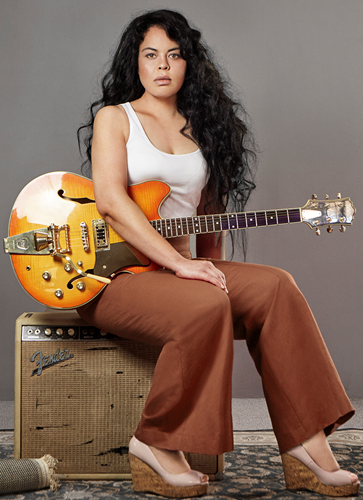 Karen Lee Andrews (formerly Ms Murphy) has reconnected with her guitar, hitting new strides and a new style, which can only be described as Oceanic Blues. And now this proud Polynesian woman of soul is back with her own original music and new EP. Her sound is an exceptional blend of American Blues and Soul. The roots of the sound are gritty guitar, glowing valves, lush tremolo and deep reverb in a distinctively fluid Oceanic expression. This commanding woman of soul is back and the depths of her voice unlimited. 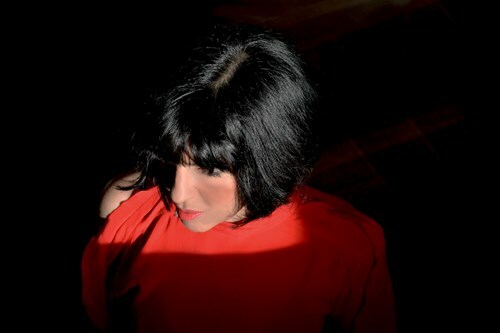 She is fast becoming a festival favourite, but on Sun 17th March she will be at the Camelot Lounge with her world class band - Adam Ventoura on bass and Yanya Boston on drums. "Andrews is on an inspiring and passionate musical journey. A must see." Together, they sound like hip-hop, pop, neo soul, jazz – you won’t be sure, but they will keep you on your toes. She collaborated with producers SIXFOUR (Briggs, Caiti Baker) on her album ‘The Missing’ which resulted in Triple J airplay and her video ‘Dream of You and Me’ being played on ABC TV’s Rage program in Australia.